In this work a model for analyzing categorical data is presented; the differential odds model. Unlike the commonly used proportional odds model, this model does not assume that a covariate affects all categories equally on the log odds scale. The differential odds model was compared to the proportional odds model, by assessing statistical significance and improvement of predictive performance when applying the differential odds model to data previously analyzed using the proportional odds model. Three clinical studies; 3-category T-cell receptor density data, 5-category diarrhea data and 6-category sedation data, were re-analyzed with the differential odds model. As expected, no improvements were seen with T-cell receptor density and diarrhea data. 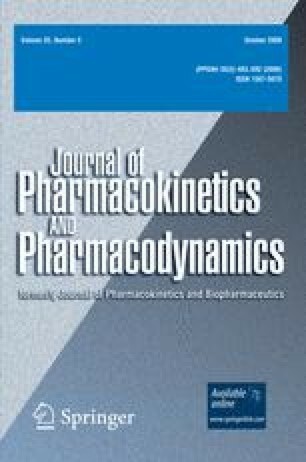 However, for the more complex measurement sedation, the differential odds model provided both statistical improvements and improvements in simulation properties. The estimated actual critical value was for all data lower than the nominal value, using the number of added parameters as the degree of freedom, i.e. the differential odds model is statistically indicated to a less extent than expected. The differential odds model had the desired property of not being indicated when not necessary, but it may provide improvements when the data does not represent a categorization of continuous data.